The 2016 Saffron Walden Challenge Snooker Tournament, once again kindly sponsored by Bushwood Accountants will take place at the Cambridge Snooker & Pool Centre, Coldhams Road, Cambridge, CB13EW, on Sunday 28 February 2016. The Club will be open from 10.00am to enable a prompt start at 10.30am. The leagues invited to attend are Cambridge, Chelmsford, Milton Keynes, South Beds, Ipswich and defending champions Norwich. 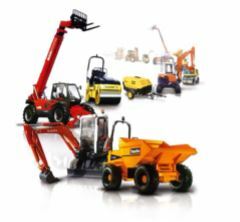 This year Saffron Walden are entering an A team and a B team. The players representing the Saffron Walden A team are Adam Ingram (Captain), Jason Pegram and Darren Edmonston. The B team is Stuart Turner (Captain), Jonathan Wells and Graham Driver. Good luck to both our teams! Following a great run, our SWDSL team bowed out of the tournament in their Semi Final match against Harrow ‘A’ 7-5. 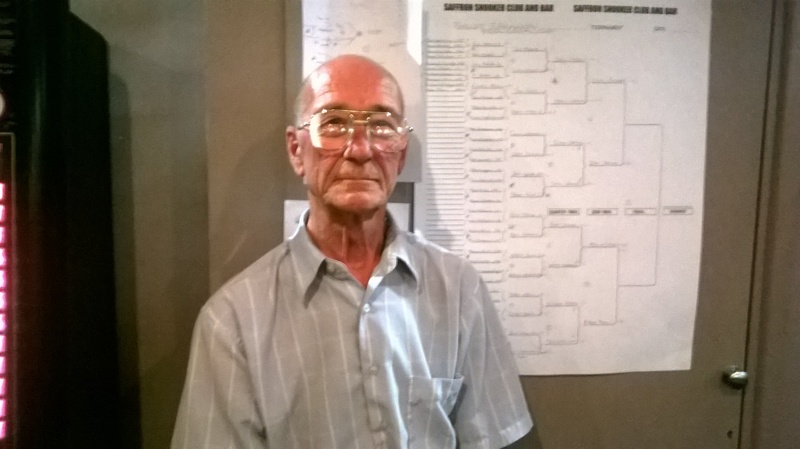 With the match at 7-3 and only 2 frames remaining, having had a 3 hour drive to attend the match, Dunmow Club’s Stuart Turner was hoping to restore some pride for the league by playing against Harrow’s last player, none other than the 1977 UK Snooker Champion Patsy Fagan. Unfortunately for Stuart, the tables were quickly cleared and the match balls were put away…seems Patsy was running scared! Congratulations to our SWDSL team in winning their Quarter Final match against Reading ‘A’ 9-3 on Saturday 21 February 2015 at Saffron Snooker Club. We now play Harrow ‘A’ in the Semi Finals on Sunday 15 March 2015. Venue and time to be announced. South Beds will play Thames Valley ‘A’ in the other Semi Final. 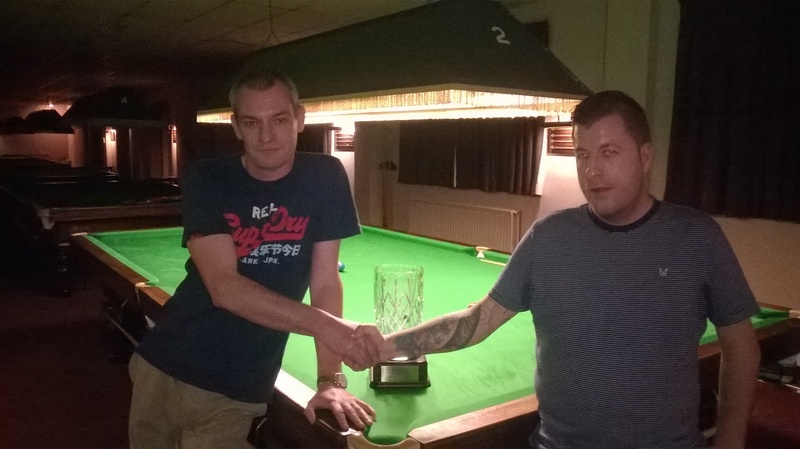 The 2015 Saffron Walden Challenge Snooker Tournament, once again kindly sponsored by Bushwood Accountants will take place at the Cambridge Snooker & Pool Centre, Coldhams Road, Cambridge, CB13EW, on Sunday 22 February 2015. The Club will be open from 10.30am to enable a prompt start at 11.00am. The leagues invited to attend are Cambridge, Braintree, Chelmsford, Milton Keynes, South Beds, South East Essex (Vic Harris) and defending champions Norwich. For any queries concerning this tournament, please contact the Tournament Secretary, Mr Adam Ingram on 07901-723360. 1. The tournament shall consist of eight teams playing on a ‘Round Robin’ basis throughout the day. Each team shall consist of three players, with each playing two frames against the same ranked player of each of the opposing teams. No reserve players allowed. 2. The winner will be decided on the total number of frames won, with each frame being worth one point. In the event of a two-way tie, the winner will be decided on count back between the teams concerned from the round robin stage. If the teams drew in that stage a single (sudden death) frame will be played, and the captains will decide the player to represent their league. In the event of more than two teams in the tie, the same process will take place. 3. The Saffron Walden Challenge Cup will be played for annually at a venue selected by the Committee of the SWDSL. Any proposals for rule changes will be considered by the Saffron Walden and District League Committee following the tournament and will be incorporated where deemed appropriate. 4. An entry fee of £45.00 per team will go towards trophies for the winners and runners-up, and is payable on acceptance of the invitation. 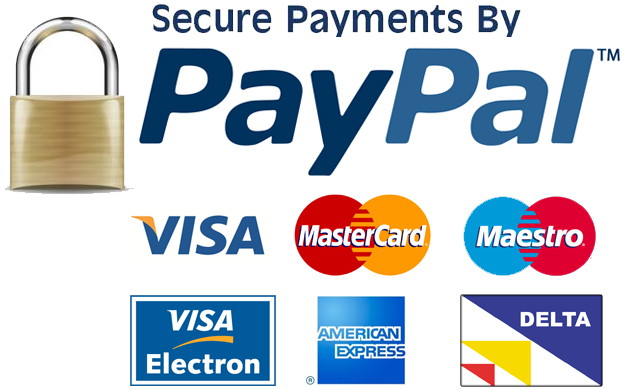 There will also be prize money available. It will be appreciated if teams can also supply a referee to assist with the running of the tournament. 5 Teams should register half an hour before the tournament is scheduled to commence, i.e. by 10.30am. 6 Standard rules of dress will apply; (no collarless shirts, jeans, trainers, track suits or t-shirts). The dress code will be strictly enforced, and any player wearing such items will not be allowed to participate. This may result in your league only having two players on the day, a dress code inspection will take place before the first matches of the day by the Tournament Director, after complaints in previous tournaments. 7 Players must be registered for the league that they represent and have played in at least one league or tournament match during the season, this may include internal competitions for that league. 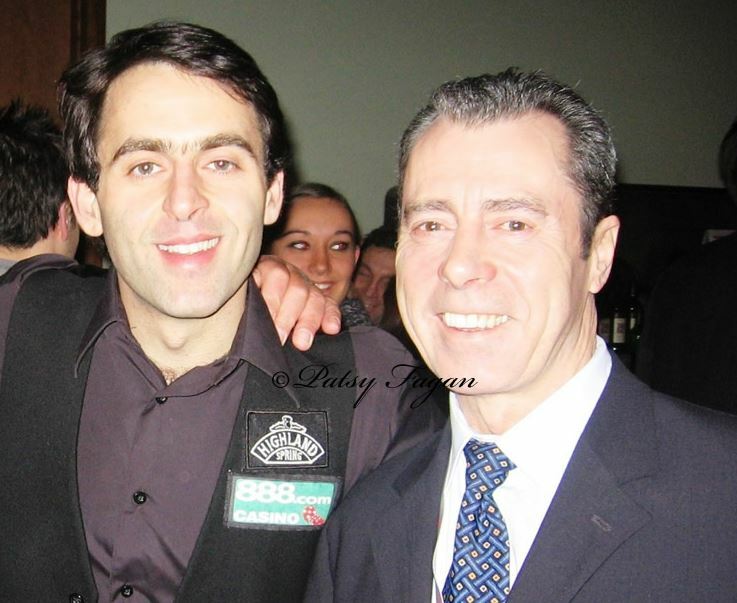 Professional players will not be allowed to participate in the tournament, a professional is someone on the World Snooker Main Tour. 8 Captains shall write down the order of play for their teams on registration on the day and hand them to the Tournament Director who will enter them on the match sheet. Once established, the order of play shall remain the same for each round. Players should be ranked by the order of their ability, i.e. strongest player at number 1. 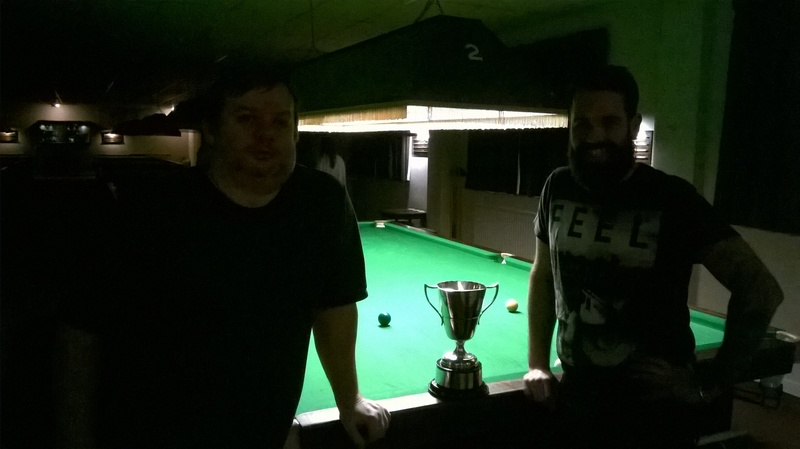 Congratulations to our SWDSL team in winning the first round knock out match of the Harrow & District Snooker League – Inter-League Tournament 7-5 against Goffs Oak Comrades Club. The team started well taking an early 2-0 lead with Mickey Cushion on form. Jonathan Wells and Russell Huxter both added to the tally with a frame each to help bring the score to 4-2. Captain Adam Ingram also produced some good snooker to catapult the team further into the lead and a win looked assured. But leading 6-2 and only requiring 1 frame for victory from the remaining 4 frames, Graham Driver unexpectedly lost both frames and the match stood at 6-4. Coming on last, Stuart Turner lost his first frame and Goffs Oak were back in the match trailing 6-5 and needed the final frame to level at 6-6 and to force a deciding frame. Fortunately Stuart produced the sort of snooker he is more than capable of and powered his way to a convincing frame win to secure a 7-5 victory for the team. Overall a worthy win for the SWDSL team, well done lads! We will update the website once the draw has been done for the next round and advise date/venue etc for the next match. 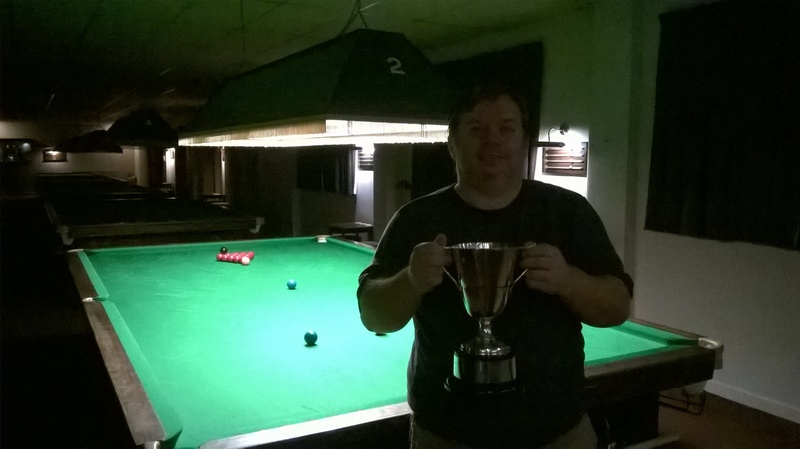 The DMC Leisure Saffron Walden & District Snooker League are pleased to announce that we have been invited to participate in the Harrow & District Snooker League Annual Inter-League Tournament, and the Champion Of Champions Tournament. 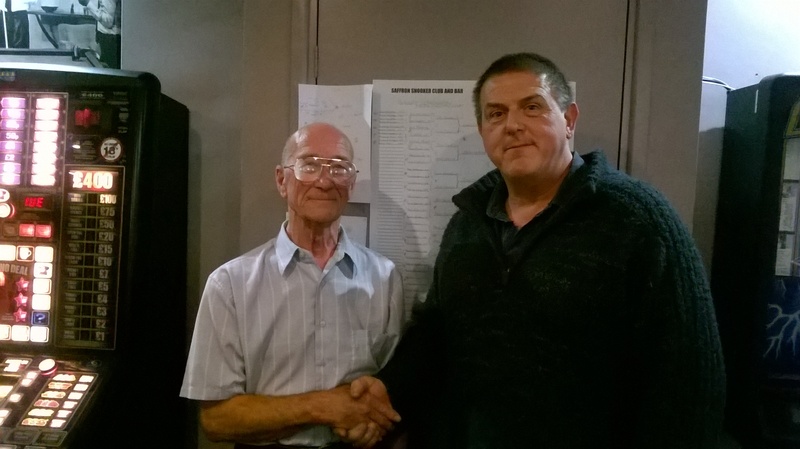 The Inter-League Tournament comprises of 9 district snooker leagues playing in a straight knock out draw. This year the leagues taking part are Harrow, Saffron Walden, Watford, Reading, South Beds, North London, Thames Valley, Welwyn Garden City and Milton Keynes. Saffron Walden’s match in the 1st Round is away to Welwyn Garden City [Goffs Oak Comrades Club – 5.30pm start] on Sunday 23 November 2014. Each team comprises of 6 players [ranked 1 to 6] who each play 2 frames against their opposite number. For those that may wish to come along and support the Saffron Walden team, please contact Adam Ingram as several cars will be travelling and lifts may be able to be shared. Adam Ingram [captain], Jonathan Wells, Russell Huxter, Graham Driver, Stuart Turner and Michael Cushion. of 5 frames and the final over the best of 7 frames. Players will toss for choice of break in the first frame of each match and then will break alternately. The organising League shall supply referees (possibly asking other participating Leagues for assistance). The organising League may have to make appropriate adjustments to the first round (perhaps even dispensing with the round robin format) if insufficient players attend on the day. Adam Ingram has been selected by the Committee to represent our league in this tournament. A copy of the drawsheet, rules for both tournaments and contact list can be found in the Tournaments section in the menu at the top of the website. As many of you will know entry into this prestigious snooker tournament is by invitation only and all players must be amateurs. The event is sponsored by Kevin Starr’s company Hexagon Consulting and is being held at Saffron Snooker Club on Sunday 12 October 2014, play commences from 10am. The Hexagon is now considered to be one of the three most important amateur events in England, along with the EASB English Amateur Championship and the Snookerbacker Classic. This year four players from our league are taking part, Jonathan Wells, Russell Huxter, Adam Ingram and Graham Driver. Some of the top names taking part include former professionals Martin O’Donnell, Jamie O’Neill, Nick Spelman and last years winner George Pragnell. This years entrants also include some of the best amateur players from recent World Snooker PTC events namely Zak Richardson, Matthew Day and Matt Glasby. The event starts at 10am this Sunday, so please get yourself down to Saffron Snooker Club to show one of our league members Kevin Starr your support, along with our league players, and I promise you are sure to see some top class snooker. Team Captains – please click the link below to enter your players into the Handicap Singles, Handicap Doubles, Scratch Plus Singles and Scratch Singles tournaments. The 2014/15 Season Calendar is available to view on the league website and it is imperative that entrants are available to play in all rounds of the tournament(s) [including semi finals and finals] that they enter. All entries must be received no later than Sunday 28 September 2014. Please contact the Tournament Secretary, Adam Ingram on 07901-723360 if you need any further information. The draw for the League Cup Semi Finals is detailed below, all spectators are welcome to come along and watch these matches unfold. The format remains as previous rounds, 4 players playing 1 frame each and if it is 2-2 after the 4 frames, then each team captain nominates one of their players to play a sudden death play off frame for a place in the final. As these matches are being played at a neutral venue, no team has home advantage or the advantage of choosing who plays who, so at the start of the match, each team should write down their order 1,2,3,4 on a separate piece of paper and then turn them over and the referee should then write out the match card.